Use #illumination2016 and add location to get reposted on Twitter/Instagram. Tag us (@japantravelcom) on Facebook. 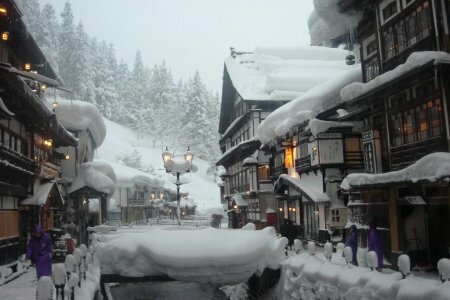 The photo/video should be your own, be current and from somewhere in Japan. Contest ends Tuesday, Jan. 31. 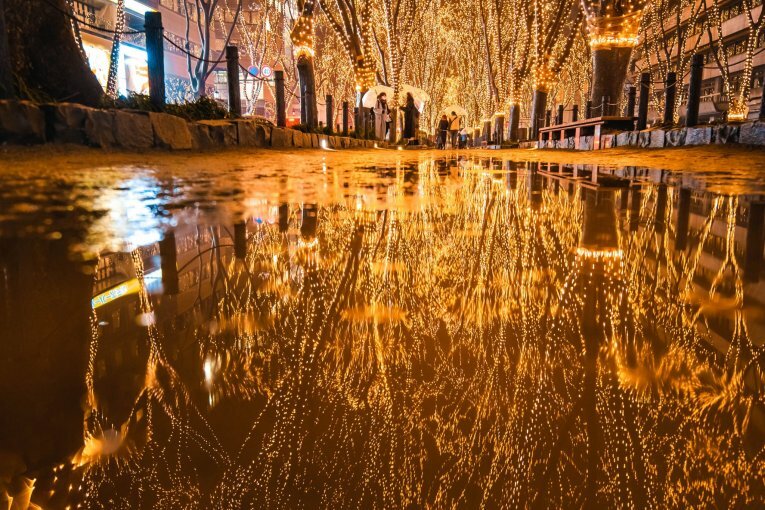 Light up your holiday season by visiting one of Japan's impressive winter illuminations. Here are some of our favorites displays from around Japan. 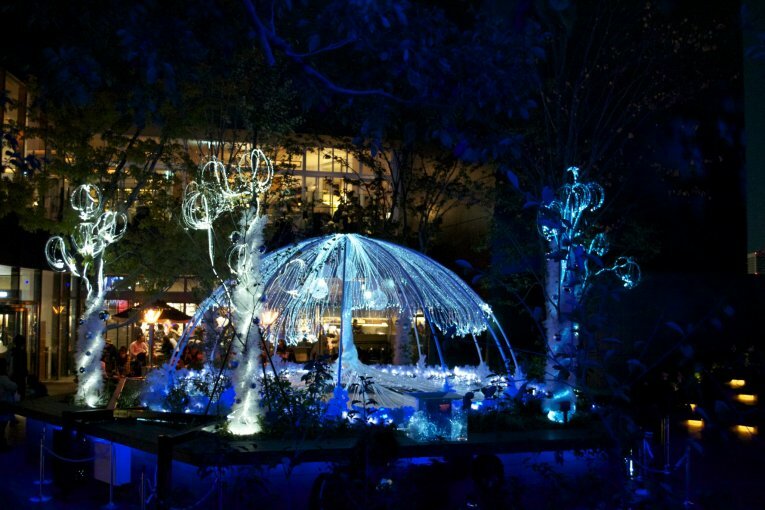 Midtown Christmas includes a “Starlight Garden” filled with twinkling illuminations. Please come and visit this great area with your family/friends for the holidays. 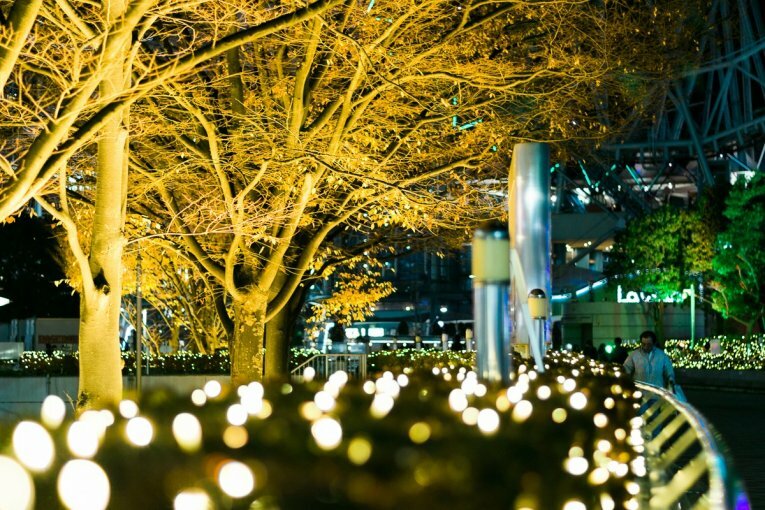 This year’s theme is “Twinkle, Twinkle.” There are also lights displays around the base of Mori Tower as well as along Keyakizaka Street. 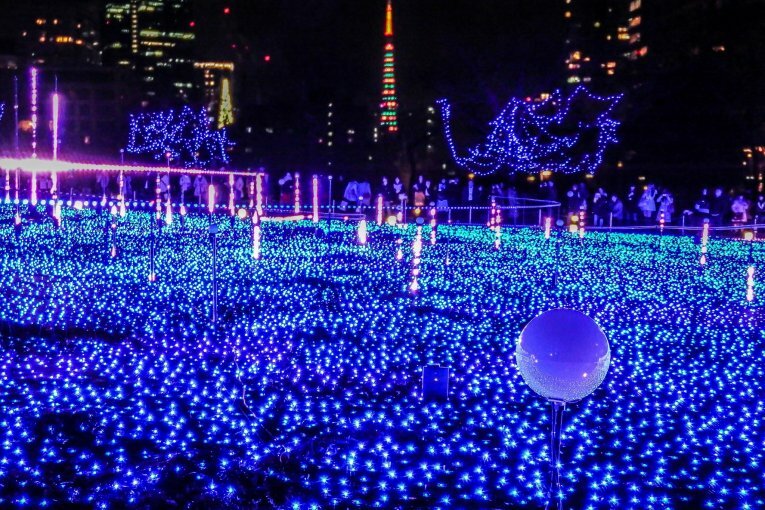 Located in Tokyo Dome City, this winter’s illumination features the theme “Love Italy,” because it is the 150th anniversary of Japanese and Italian relations. 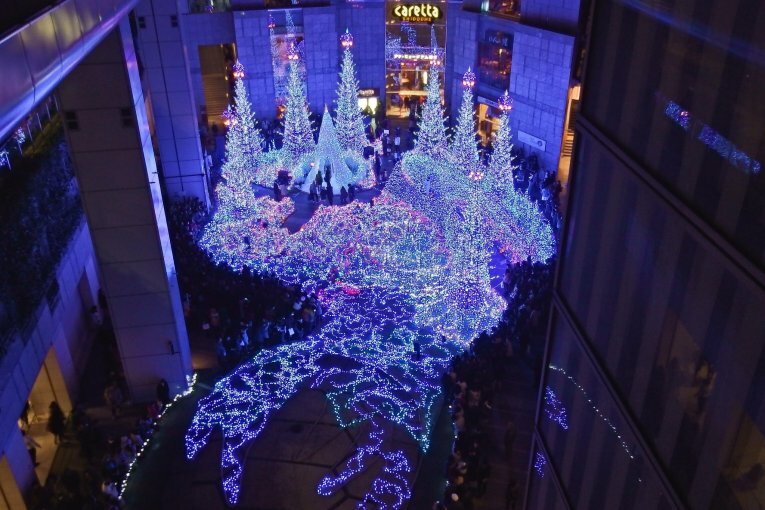 There is an annual illumination event around Christmas season at the west and south exit areas of JR Shinjuku Station. 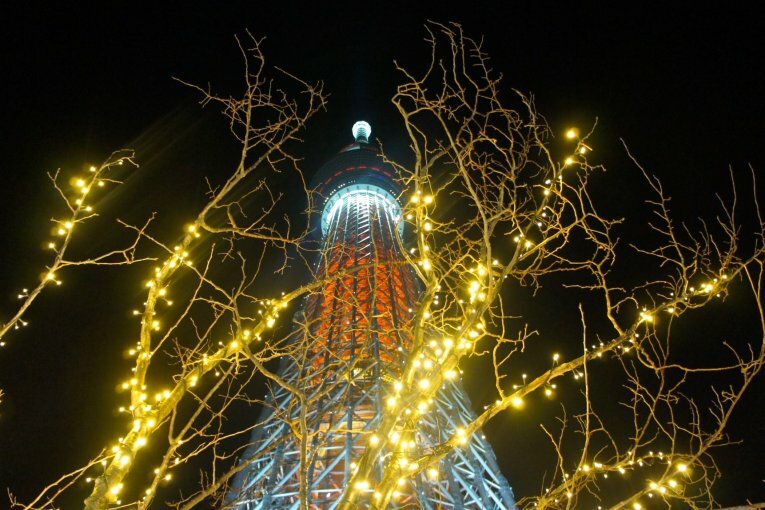 The Skytree Dream Christmas event features holiday illumination and decorations inside and outside the iconic building in the heart of Tokyo. 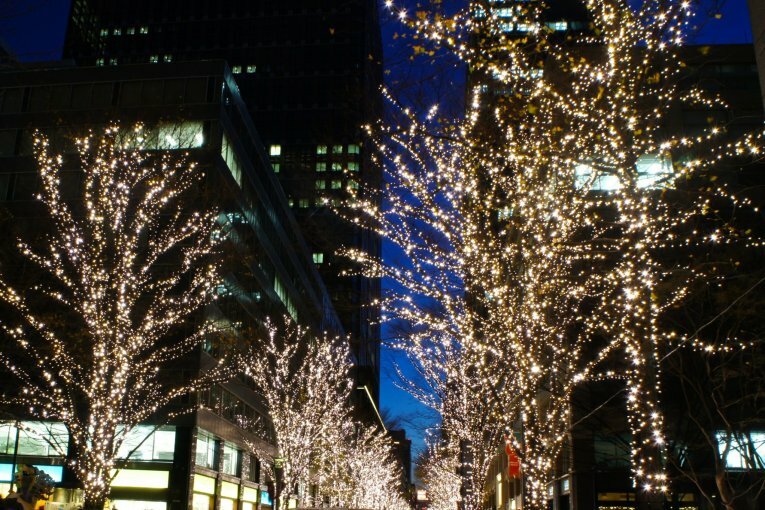 See lights and a giant Chandelier and grab a drink at Yebisu Beer Hall afterwards. 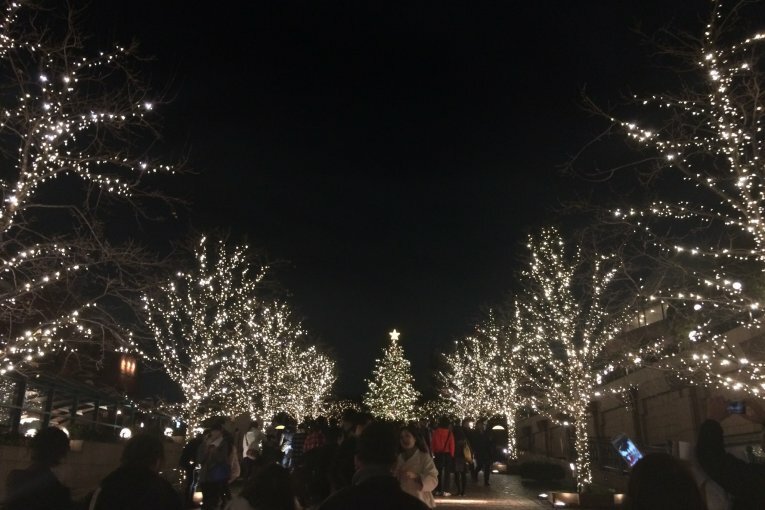 See the main illuminations until Dec. 25. High up in the fashion complex of Tokyu Plaza Omotesando Harajuku is Starbuck’s Christmas Illumination in the outdoor rooftop garden. Grab a hot drink and enjoy the view. 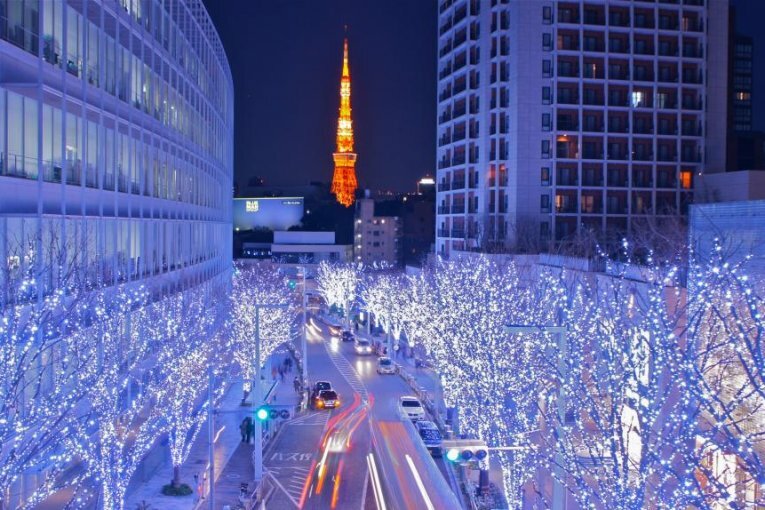 Get in the Christmas mood just around the corner from Tokyo Station with a million LED lights! Featuring a vast ocean of multi-colored LED lights, along with regular musical performances, this modern skyscraper district provides the perfect place to lose yourself in a fantasy. 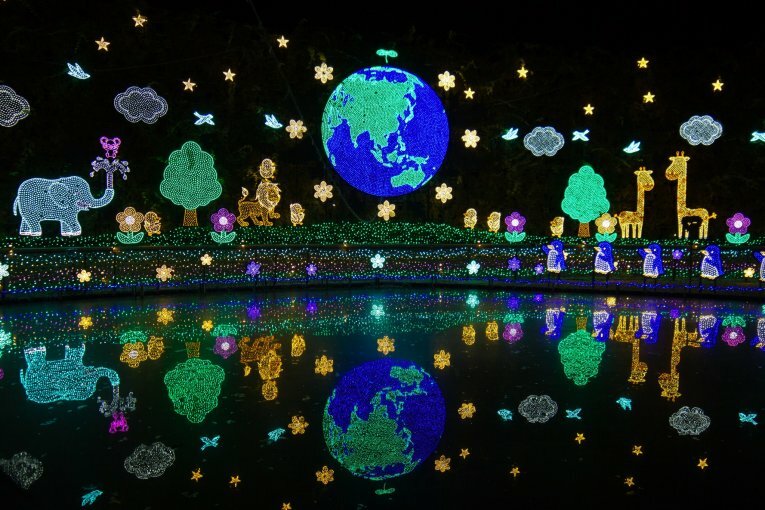 The Sagamiko Illumillion is located near Sagami Lake where you will find an “illumination forest. A portmanteau of “jewel” and “illumination,” this Jewellumination event is brought to life by seven jewelry colors of Diamond, Ruby, Amber, Topaz, Emerald, Sapphire and Amethyst. 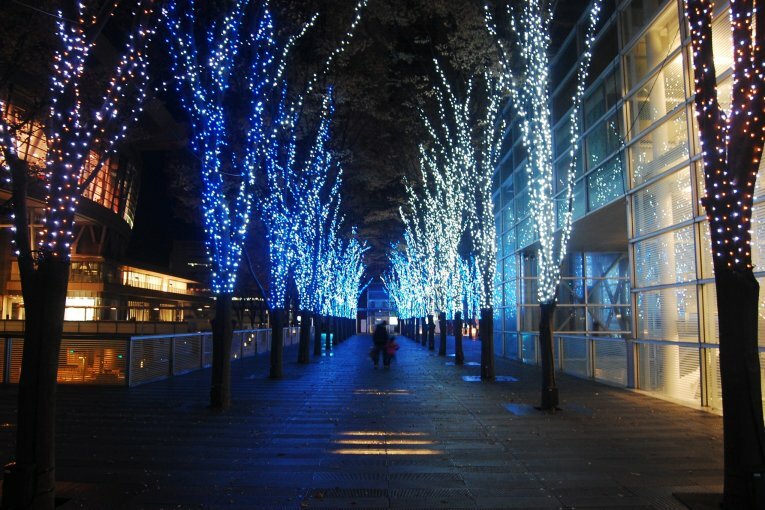 Sendai Hikari no Pajinto is Sendai’s main illumination. It’s held in Kotodai Park, Shimin Hiroba (the square for the citizens) and Jozenji Avenue. 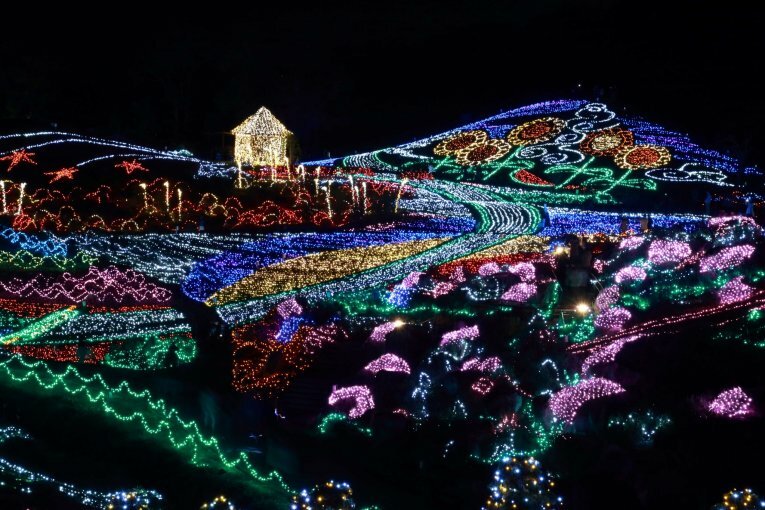 One of the largest scale illuminations in Shikoku area can be seen each year at Sanuki Mannou Park. 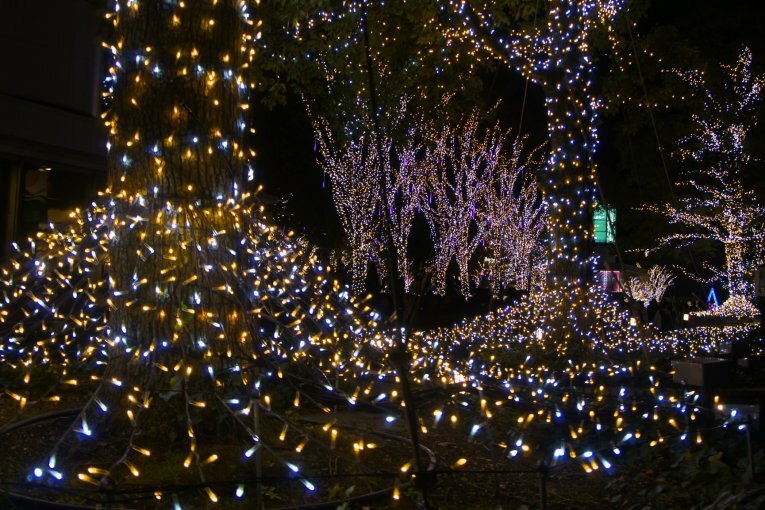 The park is decorated with over 550,000 light bulbs. 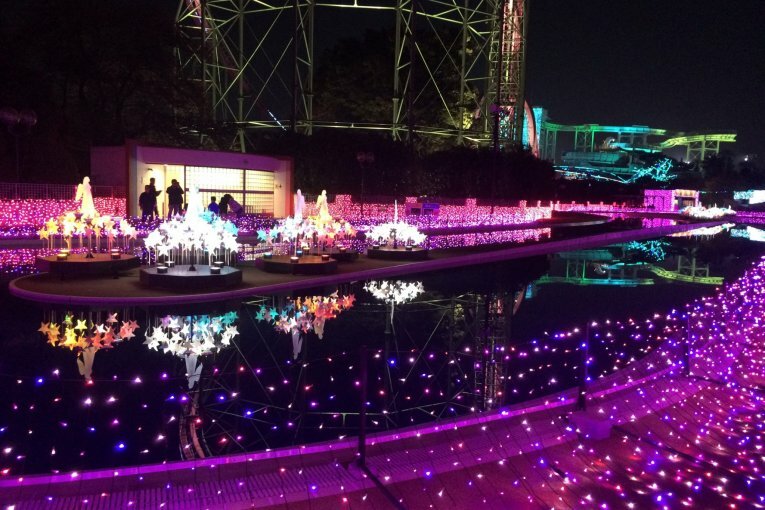 This year’s display’s theme is “Dance With Twinkle Lights.” Light up your night with 200,000 ion LED bulbs and experience this illumination event right up until mid-February. 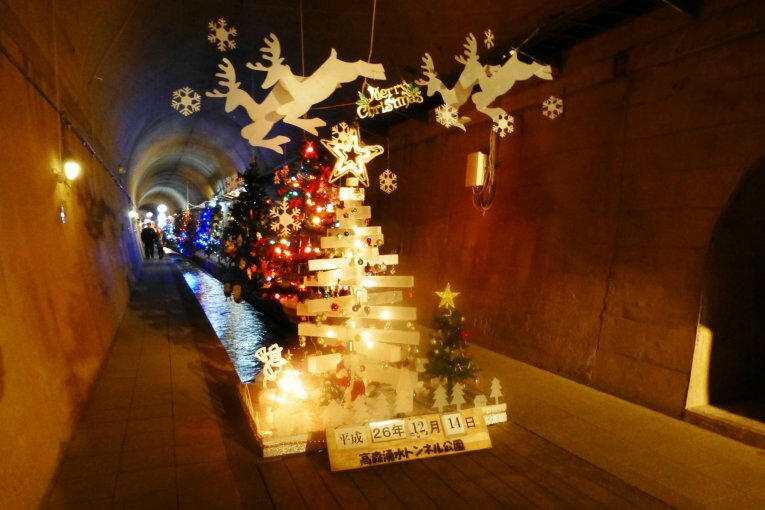 This year’s display, stretching through a 150 meter tunnel is called Warm Body and Soul by The Dazzling Lights! Christmas Fantasy. 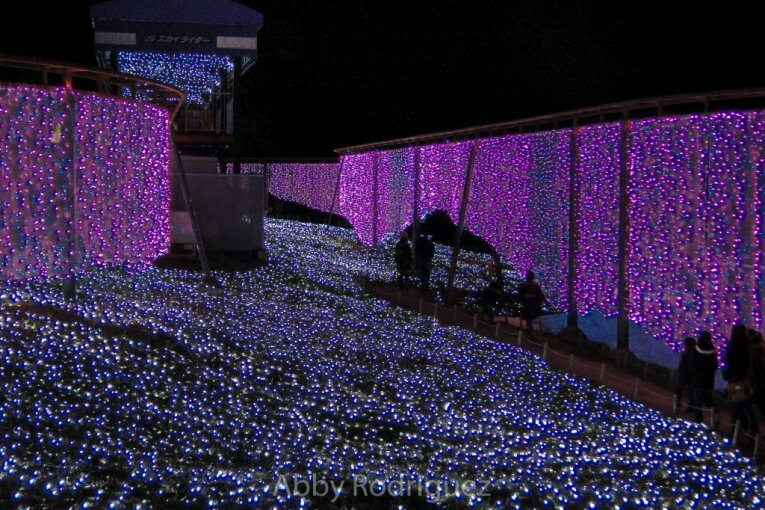 Located in Tochigi, this is part flower park and part illumination. Easily accessible from Tokyo.